i wish i had not come across this little shop. you see we, are moving in just a bit more than a month and my office is being upgraded from it's 5x7 nook to a complete room with space for tables and desks and the press. which means, obviously, more room for stuff. but you see, i don't need more stuff, or do i? 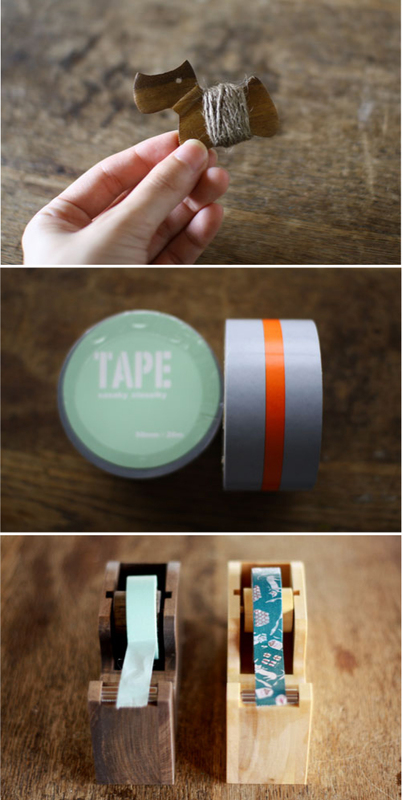 i definitely don't need any more washi tape, definitely ... right? oh that terrier - super cute~!